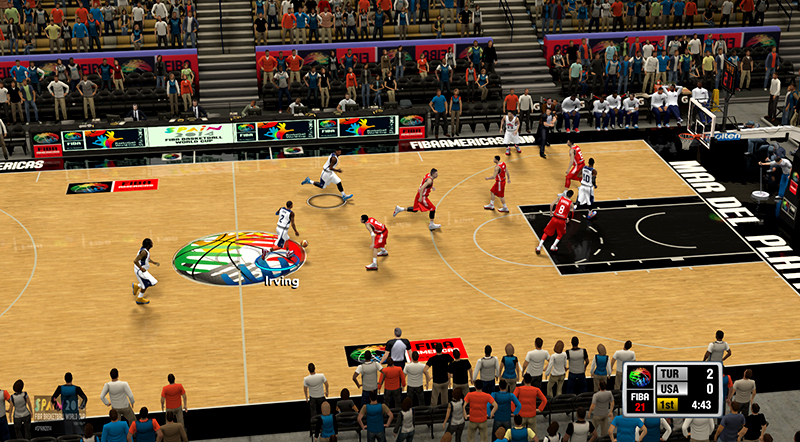 Description: This patch is an add-on for the FIBA 2K13 mod with 20 international teams. It will add the Smart Gilas Pilipinas (Philippine National Basketball Team) along with 12 other new teams. 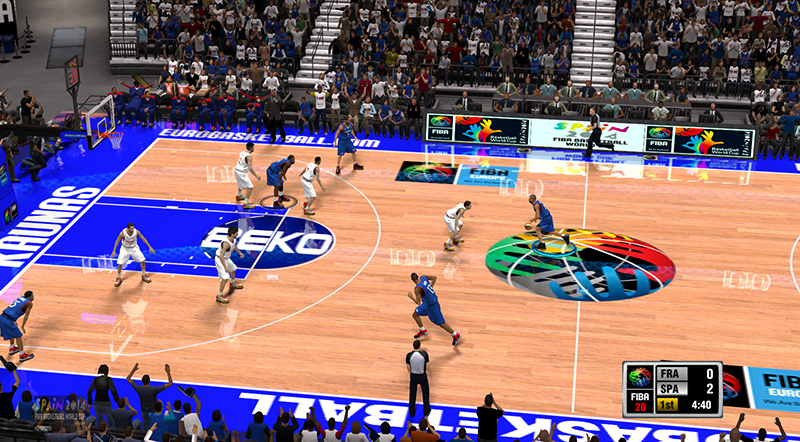 • From FIBA2K13 v1.2 add-on NEW! Smart Gilas Pilipinas *, Canada, Chinese Taipei, Croatia, Germany, I.R. Iran *, Italy, Japan, Korea *, Poland, Serbia, Slovenia, and United States of America (USA) *. 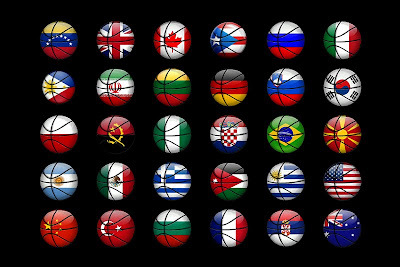 Angola *, Argentina, Australia *, Brazil, China, Dominican Republic, France, Great Britain, Greece, Jordan, Lithuania, Macedonia, New Zealand *, Nigeria, Puerto Rico *, Russia, Spain *, Tunisia, Turkey, and Venezuela. 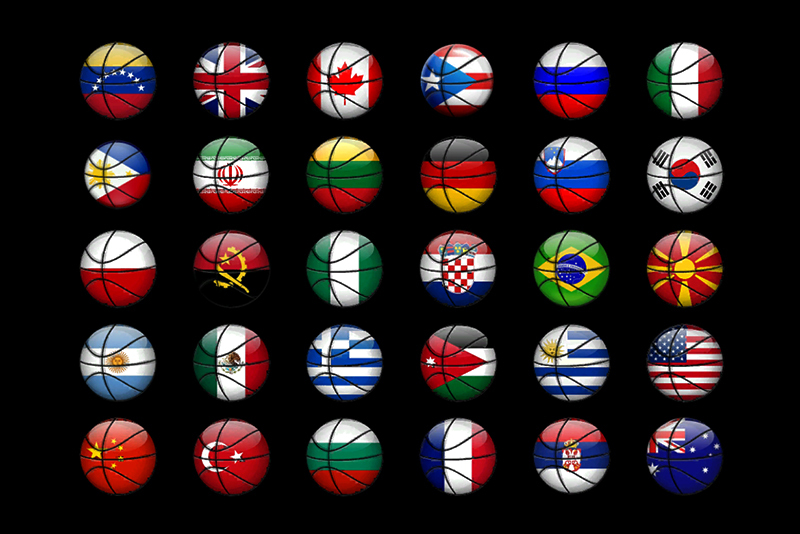 * denotes qualified teams for the final tournament in 2014 FIBA World Cup to be hosted by Spain. - Custom start-up screen featuring the RP Team. - Modified graphic images and logos: FIBA, Adidas, Molten etc. 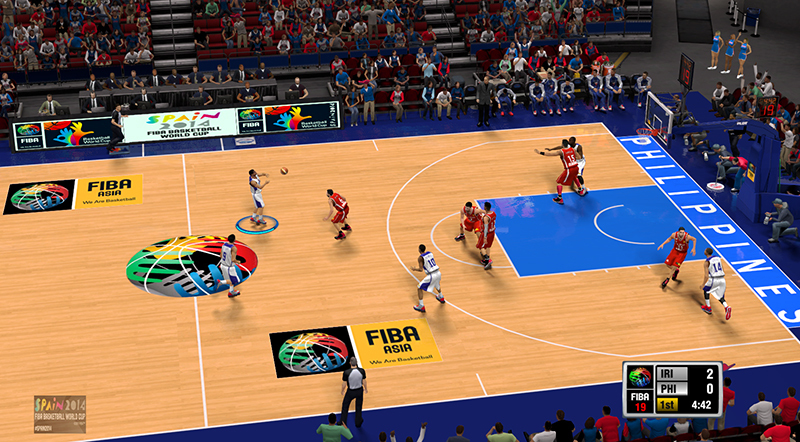 - 2014 FIBA Basketball World Cup in Spain dornas, watermark, & logos. 3. Once you're finished downloading, extract the file by right clicking it and selecting "Extract All/Here." 4. You should see 2 folders named "Main Folder Files" & "Roster File". 5. Open the "Main Folder Files" folder and copy ALL the files (.iff) into NBA 2K13 game directory. It will ask you to overwrite/replace some existing files. Choose yes (Copy/Move & Replace). 6. Open the "Roster File" folder and copy the roster (FIBA 2K13.ROS) into NBA 2K13 Saves folder. 7. 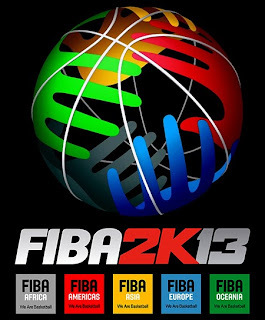 Run nba2k13 and go to options then load the FIBA 2K13 roster. Enjoy! 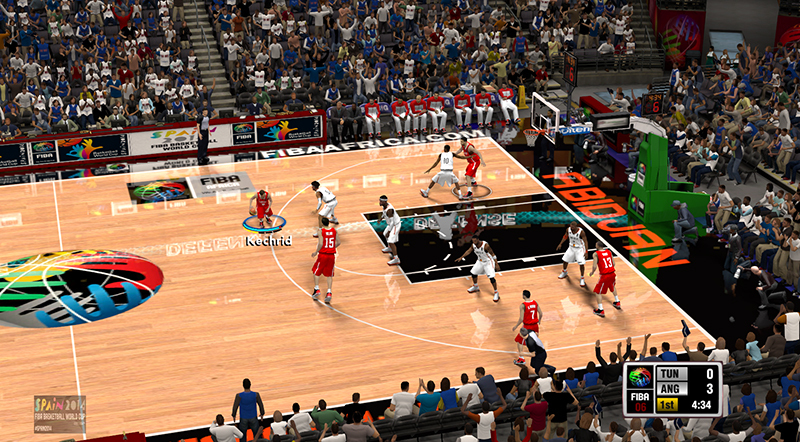 - This mod will overwrite original NBA 2K13 files. It is recommended to create a backup copy of your whole NBA 2K13 game folder (Program Files). - For best results, go to Options > Game Settings > Presentation and turn of the commentary volume. - Clear your Online Data > downloads folder when playing this mod. 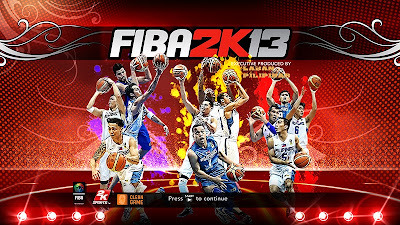 - If your game is connected to the internet, block nba2k13.exe through windows firewall. Credits to: Eda, JMaster21, Canada & Chinese Taipei CF makers. FIBA 2K13 v1.3 is now available! Includes 34 international teams. Download now!